Deborah is a data scientist, conversion expert and the founder of GuessTheTest.com. She joins David to talk about the new site, and a wide-ranging conversion about A/B testing. 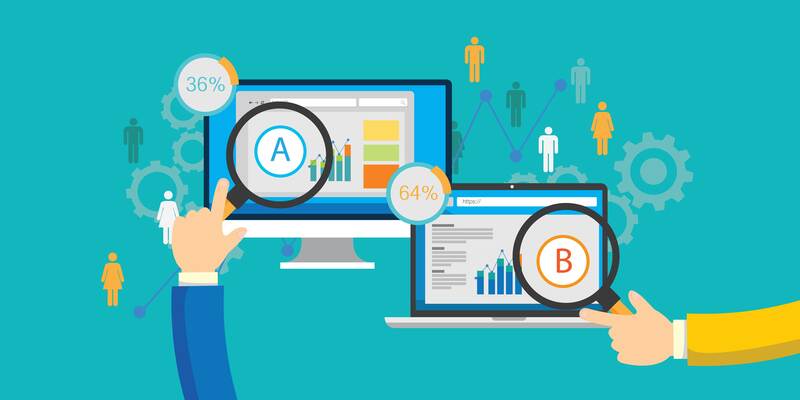 They cover the difference between A/B testing and radical redesigns, explore the best practices of A/B testing and what is a good result? Enjoy the conversation!